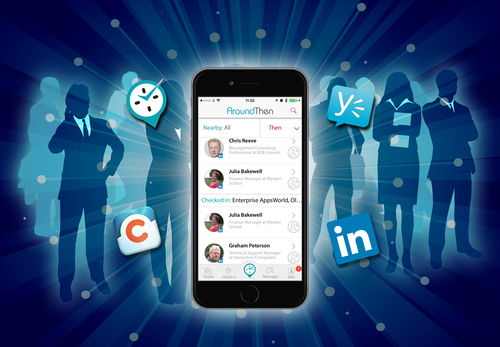 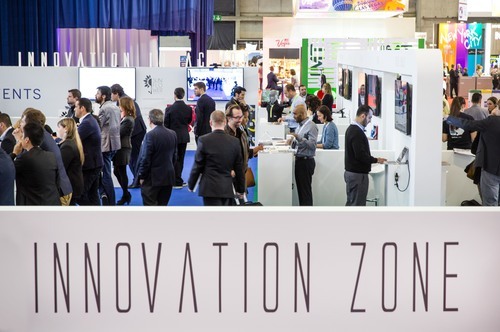 The business networking app, AroundThen has been shortlisted by ibtm - a recognised global forum within the meetings, events and incentives arenas - as one of the top ten technology innovations set to transform the global meetings and events industry. The announcement was made after a rigorous evaluation process for the Technology and Innovation Watch award, where an independent panel of judges made the selection from over sixty other submissions globally. 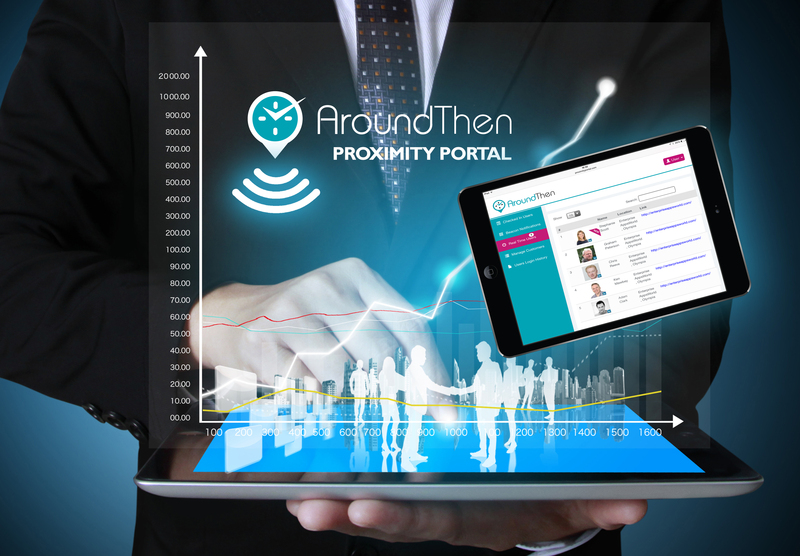 AroundThen makes business networking easier, using Bluetooth between devices to allow nearby users to find, connect and message each other, plus delivers delegate auto check-in, branded content and real-time tracking using Beacons. 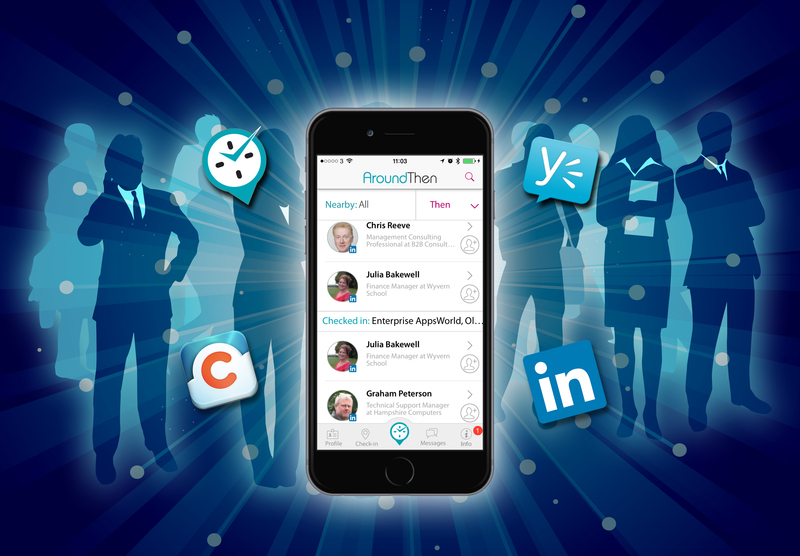 AroundThen makes business networking easier - allowing you to view, message and connect with other nearby users.